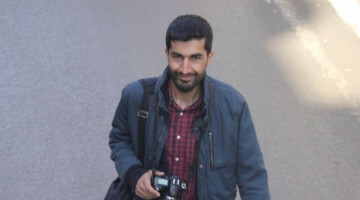 The Swedish Journalists Federation (SJF) publication Journalisten criticized the Western countries who remain silent in the face of Turkish state pressure and attacks against Kurdish media and called for the Swedish government to support Kurdish media. In an article titled “Alice Bah Kuhnke Support Kurdish Media”, the publication criticized Foreign Minister Margot Wallström and Democracy and Culture Minister Alice Bah Kuhnke for demanding an ombudsman from the UN for the protection of journalists two years ago, and remaining silent in the face of Erdoğan’s attacks against the media. The article stated that Erdoğan ordered the Demirören Group to purchase media organs under the Doğan Group and took over two large companies that distribute newspapers, thus achieving control over how all newspapers reach the public. 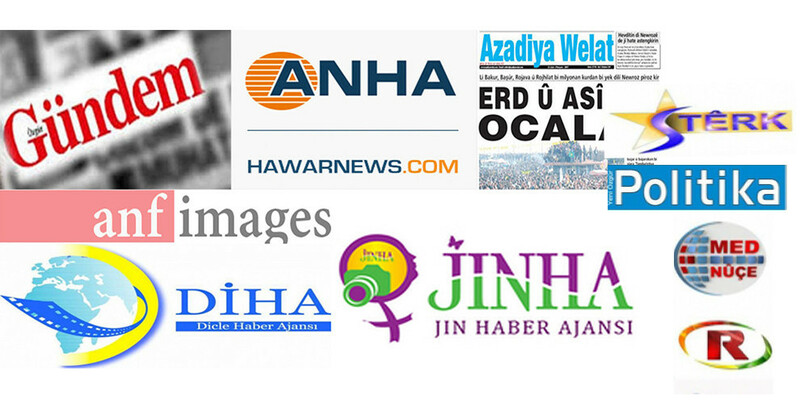 The article criticized the lack of coverage for the pressure against pro-Kurdish publications or media organs even though all these have been on the Swedish media: “The shutting down of the last Kurdish language newspaper Azadiya Welat wasn’t on the news in large print in the world,” said the article and stressed the need for Swedish media to put the attacks against Kurdish media on the agenda. 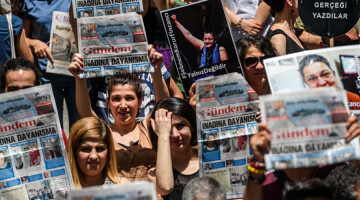 The article also pointed out that after Azadiya Welat, the Turkish police raided the Özgürlükçü Demokrasi newspaper and the Gün Publishing House where the paper is printed, then detained and arrested journalists there. 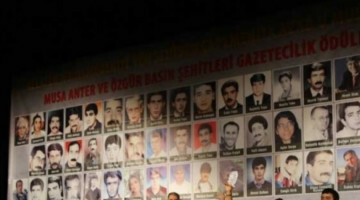 The article said that 17 media institutions including the International Journalists Federation, the International PEN and Reporters Without Borders condemning the attacks against Kurdish media is positive, but insufficient. “The UN, the EU, large powers and EU countries should condemn Erdoğan’s hateful war against the media,” said the article and called on the outside world to take a stand against the attacks against Kurdish media. 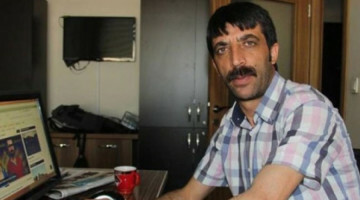 Writers of the article Journalist-writer Kurdo Baksi and Murat Kuseyri said, “How long will the Swedish government stay silent in the face of the horrifying developments regarding the media in Turkey, a candidate to the European Union?” and called on the Democracy and Culture Minister Alice Bah Kuhnke to support Kurdish media.